NEW! February webinars added, have you registered yet? It's time to renew your PCI Compliance certificate! Since 2001, we have survived and thrived to prove the naysayers who predicted the death of the agent wrong. And we have done so by being so much more than Travel Agents. Yet the term is still the #1 terminology used around the world. 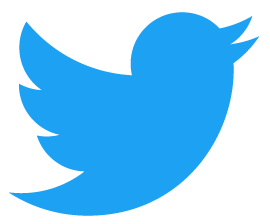 We’d like to hear from you. Earlier this week, ACTA participated in the Passenger Agency Programme Global Joint Council (PAPGJC), an assembly of global travel agency associations, airlines and IATA. The agenda for the two-day meeting allowed for direct travel agency input with these issues. 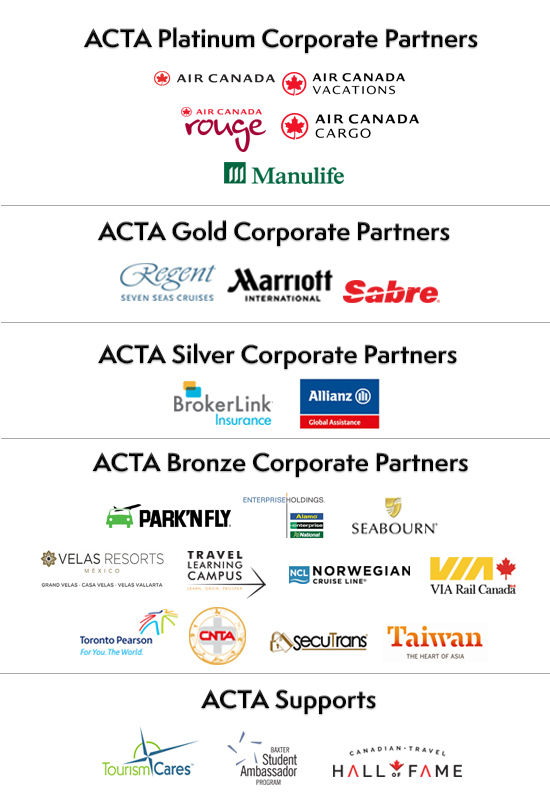 For the third consecutive year, The Association of Canadian Travel Agencies (ACTA) and Enterprise Holdings Inc. have renewed their Corporate Partnership, which extends ACTA’s recognition of Enterprise Holdings as the association’s car rental partner of choice. ACTA would like to invite you to take a listen to our On-Demand webinar with Marie-Claude du Cap of Aleas (Duty of Care specialist). Did you know that Travel Agents have legal obligations regarding the security of people who travel with them? Join ACTA and Marie-Claude du Cap of Aleas for an informative and thought provoking update.